Discovering the wilderness and the beauty of a traditional Greek Island like Lesvos is an unforgettable experience. Bird watching spots, walking trails and hiking, swimming at the majestic Lesvos beaches, a visit to the Petrified forest and the Mythimna castle are just a few examples of the breathtaking sightseeing opportunities and ideas for walk excursions on the island. We invite you to unravel some of the most fascinating natural sites in the Greek islands. The island of Lesvos, also referred to as Mytilene from the name of its capital, has some of the most beautiful natural sites on the Greek islands and our staff will help you organize the best walk excursions on the island. One of the most spectacular walking trails is the one leading to the Petrified Forest and a visit one never forgets is up to the Mythimna castle. 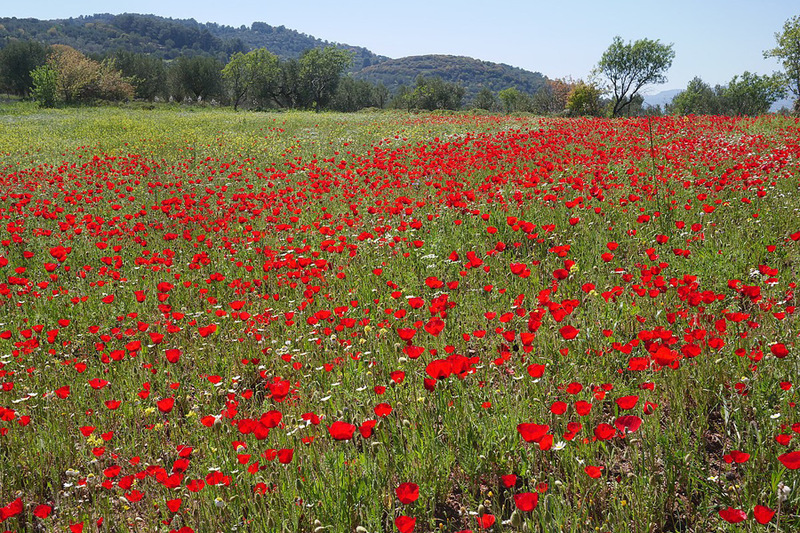 Birdwatching in Kalloni is definitely an experience by itself, lying only at a mere 18 kilometers from the hotel. The island presents great historic interest, with its Greek civilization dating back from ancient times all the way through the Byzantine, the Ottoman and last the modern Hellenic State. 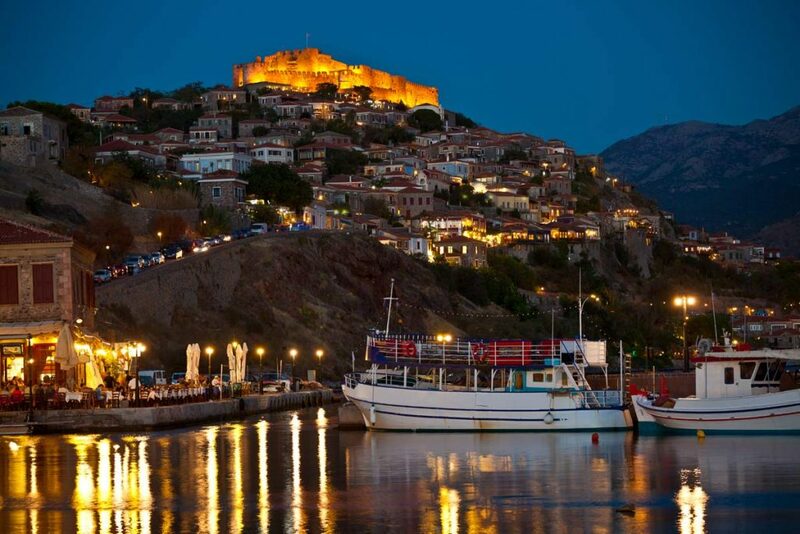 Lesvos is rich in local culture with many lively picturesque villages. The island can boast unique flora and fauna. It is the only island where you can find the Black Stork, the only place in Europe where you can find an Asian Squirrel, a Krüper’s Nuthatch, a Ruddy Shelduck and other rare species. 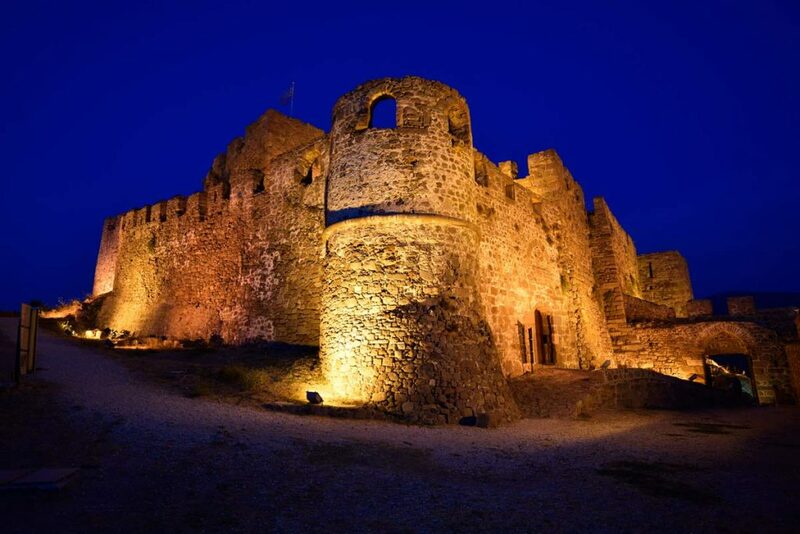 You will satisfy your interest for archeology at the many castles around the island, Mytilene Castle, Molyvos Castle, Sigri Castle to mention but a few, as well as many archaeological sites, some of the best conveniently located close to our Hotel. Around the island you will also find very interesting Museums covering Archeology, Natural History, Art and Greek Culture. Worth to note the Museum of Industrial Olive Oil Production in Lesvos, the Archaeological Museum of Mytilene, and The Natural History Museum of the Lesvos Petrified Forest. Lesvos is famous for its culinary experiences. 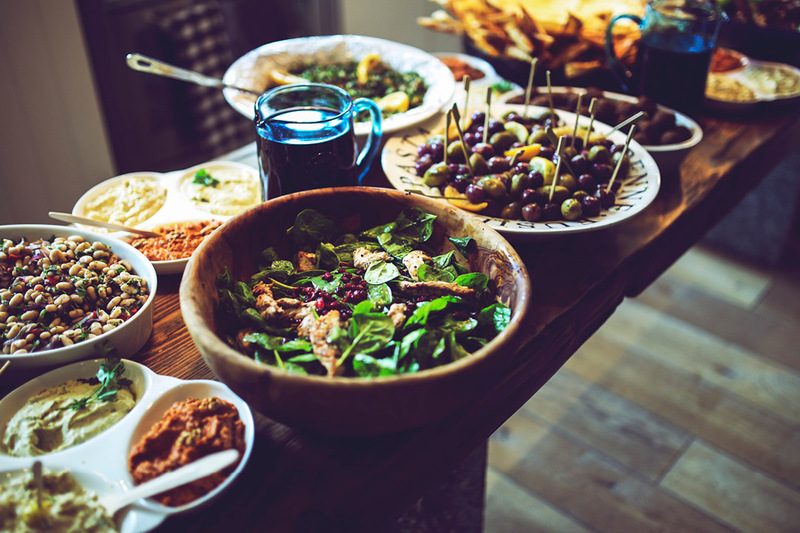 World renowned are its olive oil, its ouzo, its sardines, its honey and its sweets. Explore all these and more all over the island, and closer to home, in our Taverna. Lesvos, as most Greek islands, has a strong religious feel to it. There are beautiful churches everywhere, from tiny buildings to large monuments, some of which represent a cultural as well as a religious experience. The sublime nature and the serene surrounding make Lesvos a favorite choice for those seeking Greek island excursions. Sightseeing and hiking in Greece is a magnificent experience and the islands’ walking trails like the one to the Petrified Forest are truly breathtaking. We urge you to drive around the island, so you can visit the beautiful Lesvos beaches or if you prefer hiking in Greece ask our staff and they will provide you with the all the necessary information and possible alternatives. Lesvos island is truly blessed with the most beautiful natural sites in Greece. A chance to splash around in the blue waters of Lesvos or gaze at the mesmerizing view while hiking in Greece, should not be missed.